The Windows 10 Update error 0x80072ee7 occurs when you try to install a major Windows Update. It’s probably the most common error a user would encounter during Windows Update. 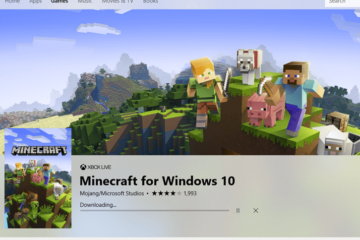 It can appear in all places where Windows Update could take place, such as the general Windows Update interface, the media creation tool, or the Windows10 update assistant. We will go through a series of solutions below to fix the Windows 10 Update error 0x80072ee7. You certainly don’t have to go through them all. You just have to work your way down until your problem is fixed. DNS is responsible to direct you to your destination on the internet, some of which include Windows Update requests. If the DNS setting is misconfigured, or that the DNS server is inoperable, Windows Update would fail and end up with the Windows 10 Update error 0x80072ee7. By default, you should be using your ISP’s DNS if you haven’t ever configure your PC’s DNS. We always recommend using a public DNS such as the Google or Cloudflare DNS. They are faster and more secured. Follow the steps below to change your PC’s DNS to Google Public DNS. In Windows 10, go to Start menu. Search for Control Panel and open it. In the left panel, click Change adapter settings. 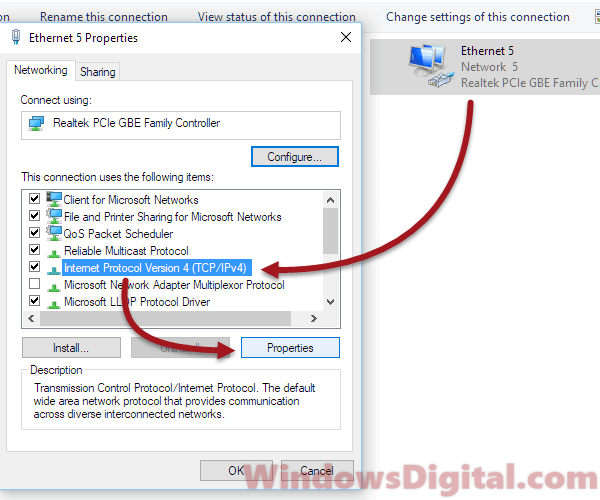 Select and right-click the primary network adapter (Ethernet or WiFi) you are currently using. Scroll down look for Internet Protocol Version 4 (TCP/IPv4). Select it and then click on Properties. Enter 8.8.8.8 for preferred DNS server, and 8.8.4.4 for Alternate DNS server. Alternatively, you can use 1.1.1.1 and 1.0.0.1 if you prefer to use Cloudflare DNS (which we highly recommend at the moment). 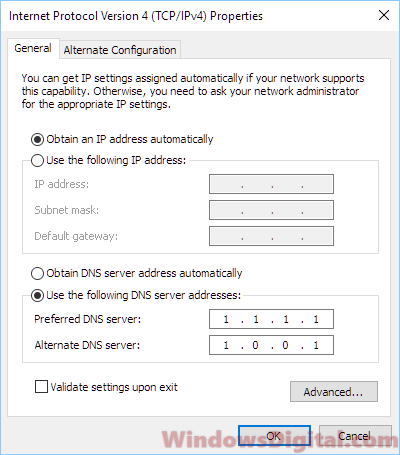 For detailed DNS explanation, which DNS to choose, and in depth guide on how to change DNS for your computer, read: How to change DNS to Google or CloudFlare DNS in Windows 10. 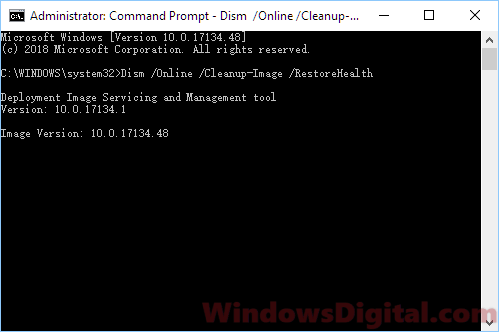 DISM, short for Deployment Image Servicing and Management, is a built-in tool in Windows 10 that is able to automatically scan for Windows Update errors and fix them. Since DISM check is a command, we will have to run it from a command prompt. Follow the steps below to do so. Go to Windows search or Cortana. Search for cmd. Right-click command prompt from the search result, then select Run as administrator. This is important because DISM can only be run with admin privilege. In the command prompt, enter the following command. The scan and repair will begin now. It may take awhile. When it’s completed, restart your computer, run Window Update again and see if the problem persists. The WUReset script is able to reset the Windows Update Agent, therefore, resolving issues with Windows Update. 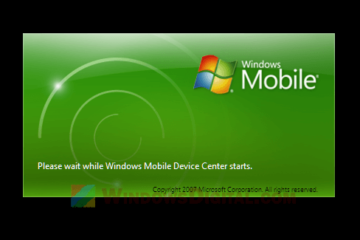 It’s very widely used and is proven to be useful in fixing Windows Update related issues. 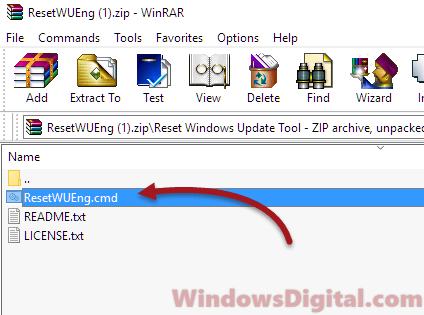 Since the error code 0x80072ee7 is directly related to Windows Update, running WUReset script may help. Download the script from here. When you are prompted for its license agreement, just click I agree to start the download. Unzip the downloaded zip file. Run the ResetWUEng.cmd in the folder. When the process is completed, restart your PC. Run Windows Update again to see if the video won’t play problem is fixed. If nothing from the above works for you, it may indicate that something is wrong in the OS system files. 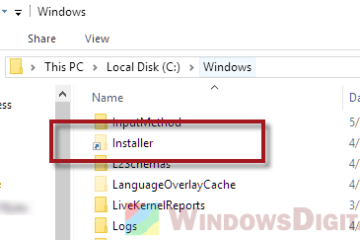 You can run system file check command to automatically scan and repair corrupted or missing system file in Windows 10. To run SFC, go to Windows Search or Cortana. Search for command prompt. Right-click it and select Run as administrator. In the command prompt, enter the following command. The scan and repair will begin now. The process may take a few hours to complete. 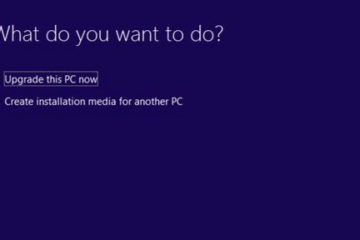 Restart your PC when it’s done, then try running Windows Update again. Leave us a comment below if you are still seeing the error code 0x80072ee7 during Windows 10 Update even after trying all solutions in this post. Tell us what you see and we’ll try to help. 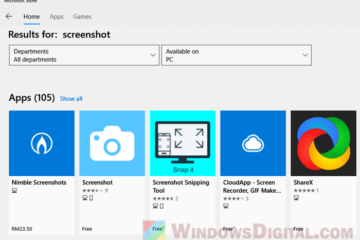 Description for sharing: The Windows 10 Update error 0x80072ee7 occurs when you try to install a major Windows Update through the general Windows 10 Update interface, media reation tool, or update assistant. Here's how to fix it.